What're the differences between them? 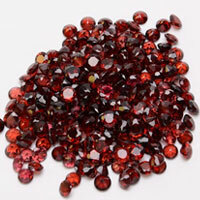 Natural Blue topaz gemstones and Natural Aquamarine blue gemstones are one of the most popular gemstones nowadays when it comes to blue colored stones. The divine blue color is certainly something they have in common and both of them will turn your jewelry into dazzling pieces! When it comes to this sky-blue gem, the main advantage is that it is excellent for everyday wear, as it requires no special care. Aquamarine is classified as the official birthstone for the month of March, and is generally flattering on all skin types and colors.The term “aquamarine” comes from Latin language words “aqua” and “marina”, that can be translated to “water of the sea.” Therefore, it is known to be “the stone of courage and protection”. 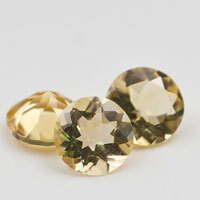 When it comes to astrology, Aquamarine is connected to Scorpio and very popular among students as it provides clear thoughts and easy retention of new knowledge. 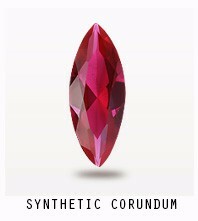 This rare gem is known for its deep, clear blue color. 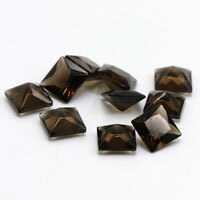 Pale topaz, that can be found in Brazil, China, and Sri Lanka has a bit brighter shade and then there is also the famous Swiss Blue being the most sought after for its similarity to sapphire. Despite his magnificent colors and sparkle, this stone is usually very affordable, which is one of his main advantages.Blue topaz is claimed to unlock the throat chakra and therefore is very popular among professions involved with self-expression. 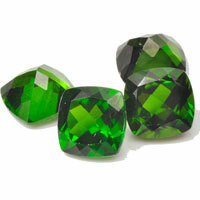 More interesting and useful information about these two gems can be found on FU RONG GEMS. How to tell the differences from each order? 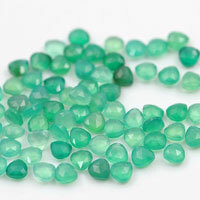 Aquamarine is the blue to blue-green variety Beryl and ranges in color from a faint light blue to blue and bluish-green, it is also durable but if left in the sun it can fade. 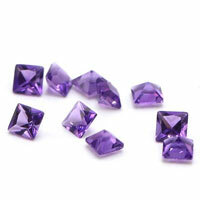 Aquamarines are also available in a variety of sizes, so the options are endless. 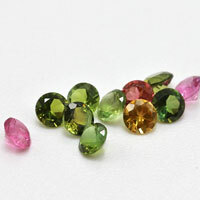 However, nowadays, due to the various treatments available, which brings out deeper hues. 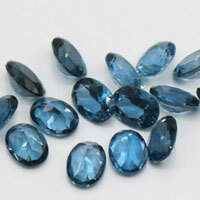 Blue topaz, is the most sought after colored stone after sapphires as it is very affordable and is available in very pale shades. 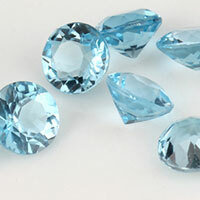 The difference between aquamarine and blue topaz can be viewed through a jeweler’s loupe, as the details in the stone are not visible to the naked eye. 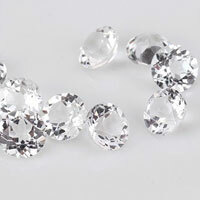 Aquamarines are often confused with blue topaz so be careful as blue topaz is much cheaper than aquamarines and are often passed off as such. 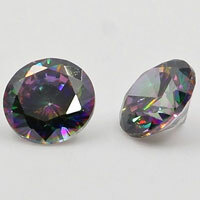 Where to buy the Natural blue topaz and Natural aquamarine blue gemstones? 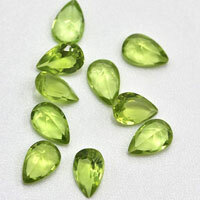 FU RONG GEMS offer high quality of Natural blue topaz and Natural aquamarine blue gemstones wholesale at factory direct pricing from china suppliers and manufacturers. 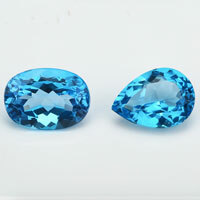 1 Respones to "The differences and similarities between Natural blue topaz and Natural aquamarine blue gemstones"